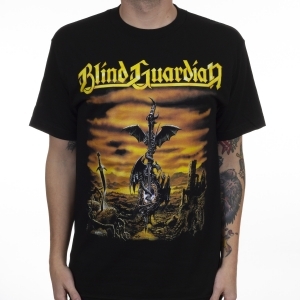 Blind Guardian "At the Edge of Time" one-sided T-shirt. 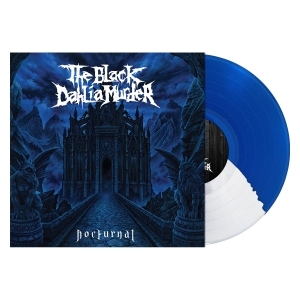 Features album art of the same name. 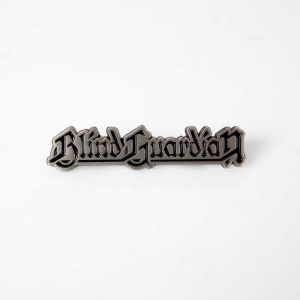 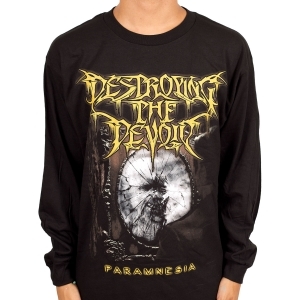 A must-own piece of merchandise for fans of Blind Guardian! 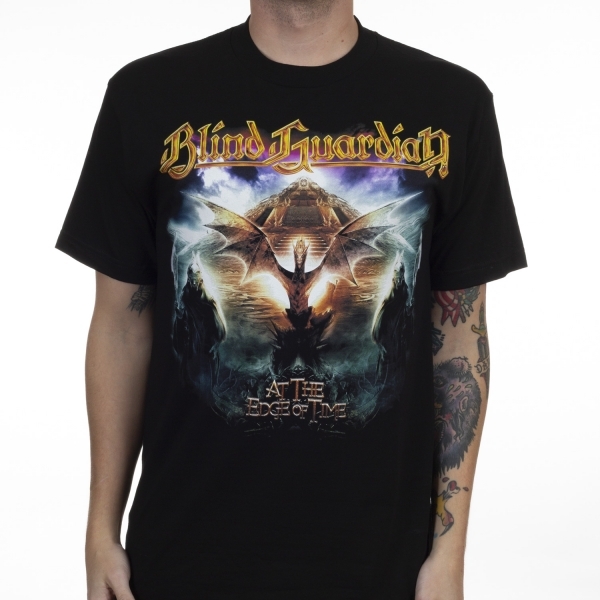 -Features album art from "At the Edge of Time"